A classic holiday song some say promotes a corrupt message of consent is back on the radio. DENVER — A classic holiday song some say promotes a corrupt message of consent is back on the radio. 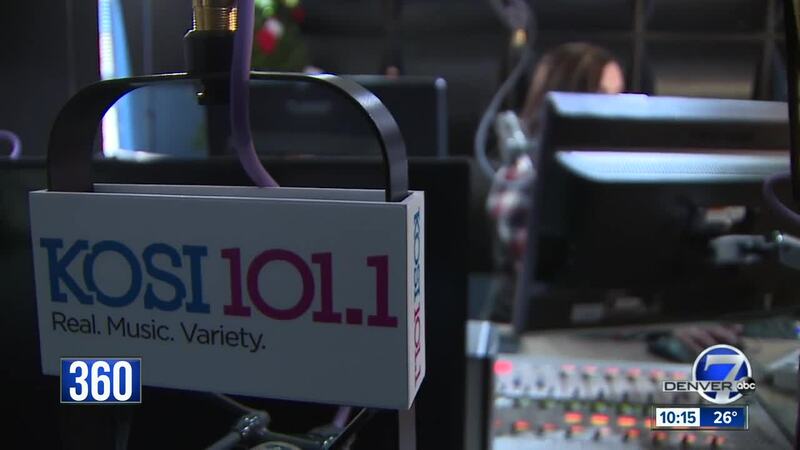 KOSI 101.1 announced Tuesday that the 1944 jingle “Baby, It’s Cold Outside” will return to the station’s 24/7 holiday music lineup after they joined other radio stations across the country and pulled the song after listener complaints. Some listeners objected to the lyrics , suggesting the song pushes the line of consent and is inappropriate in the age of the #MeToo movement. 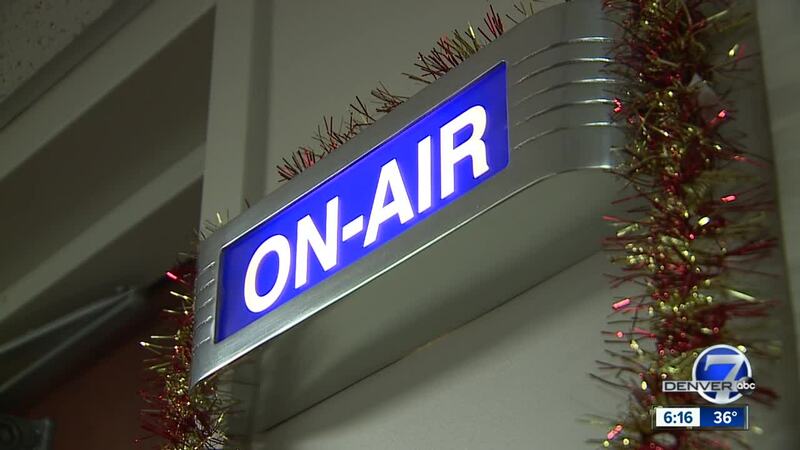 The Denver radio station made the decision to place the popular song, written Frank Loesser, back into its daily rotation after an online poll, which the station said listeners overwhelmingly were in favor of the holiday classic returning to the air. A Cleveland radio station was first to pull the song over the weekend . It also posted a poll to gauge listening feedback after receiving a complaint.